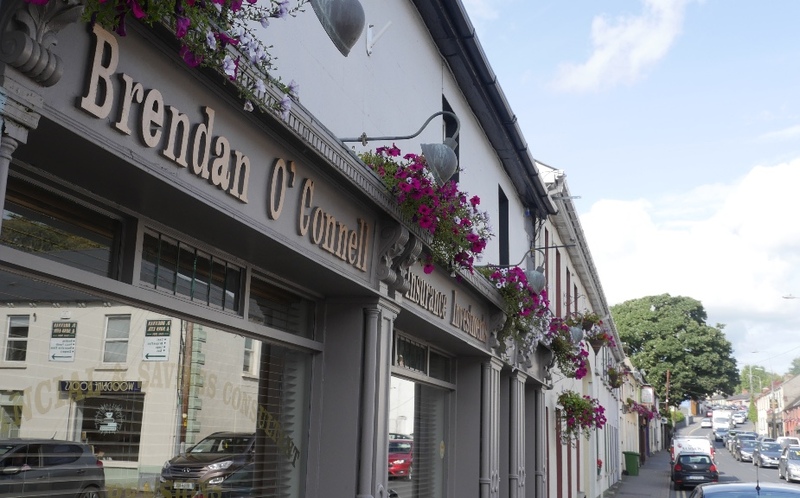 Everyday services for locals and visitors to the town. 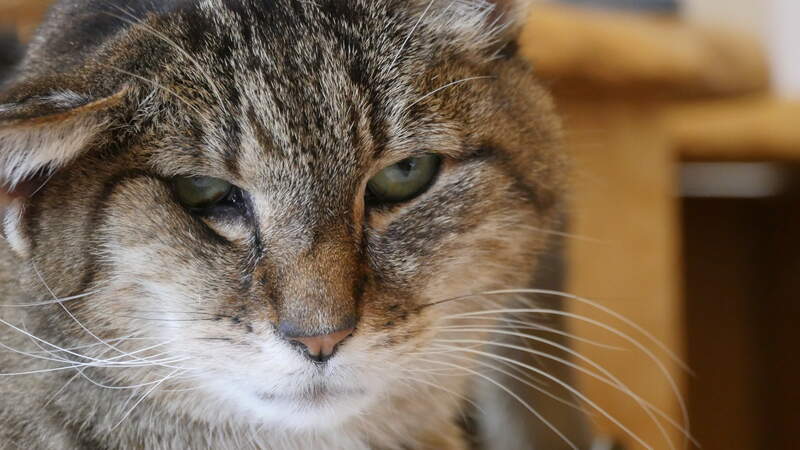 Experienced team with your pets' health in mind. Out-of-hours emergency at all times please ring the number below. 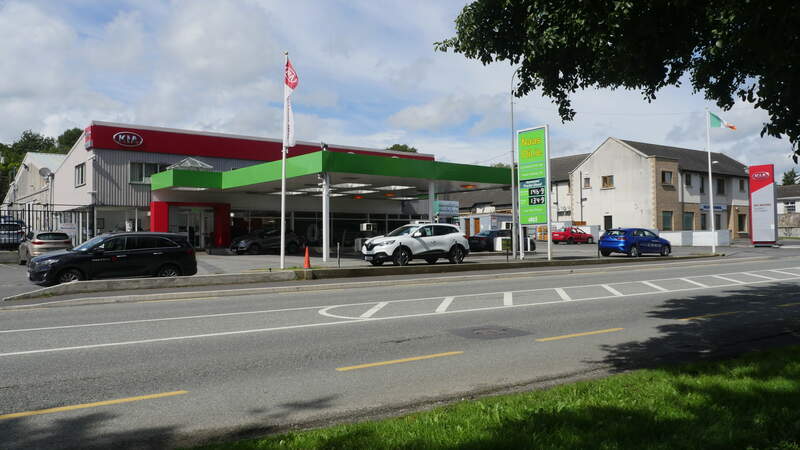 Applegreen offers so much more than diesel and petrol for your vehicle. 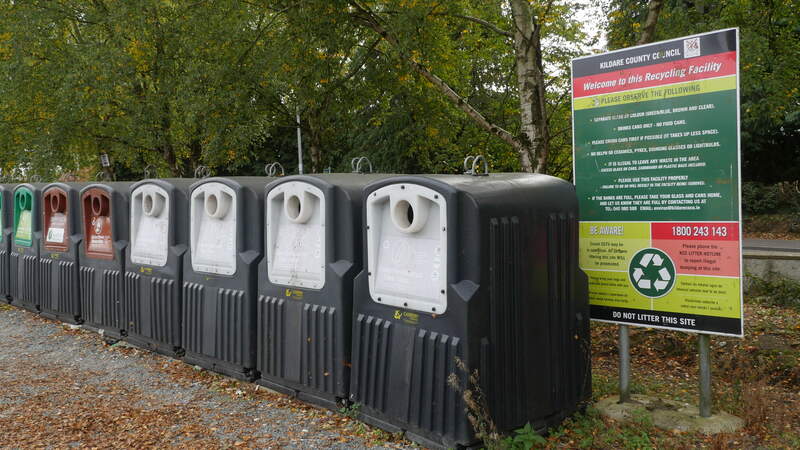 Facilities include toilets, Lotto, home fuels, a deli, hot and cold drinks. 24 Hours, Seven days a week including all holidays. 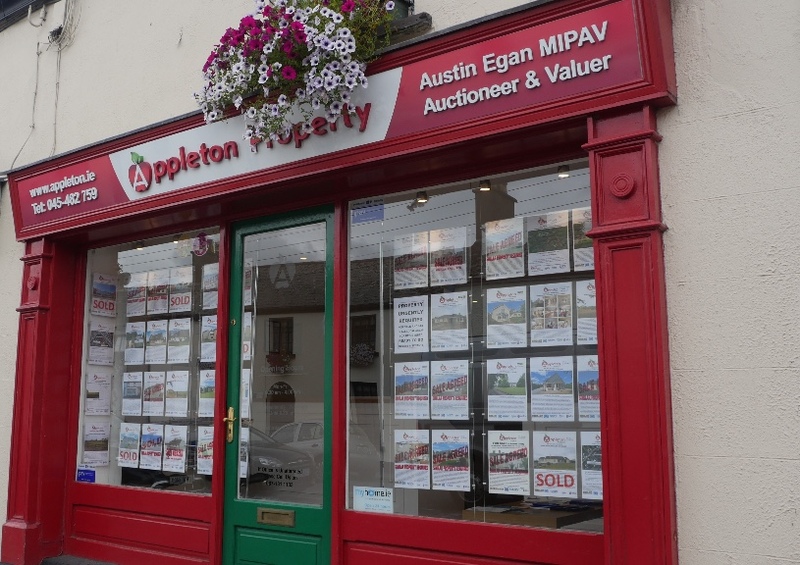 Appleton Property is an experienced team with skills in sales , rentals , valuations and rental management. 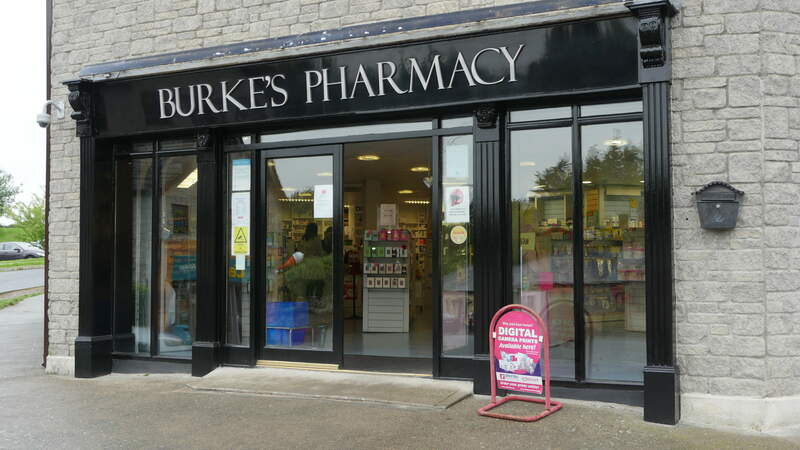 A wide range of different medicines, skincare and pharmaceutical products are available to customers. With over 40 years' experience in pensions, investments and life insurance we can work with you to find the solution you need. 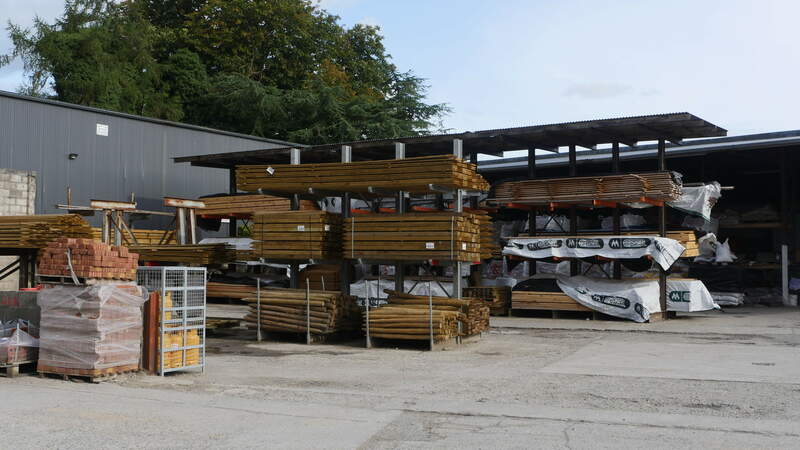 Whether you need a few nails or screws, timber, paint or any other building materials, make Brennan and Sons your first port of call. Healthcare advisors are here to advise you on their wide range of beauty and sun lotions. Medication can be ordered with us. 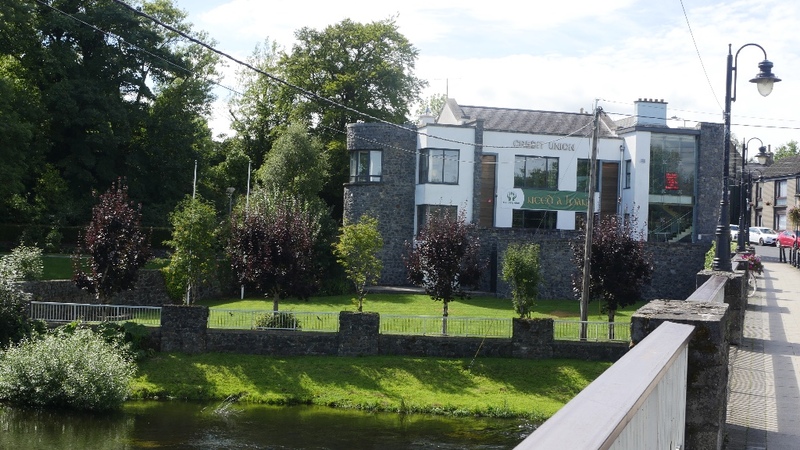 Located between the River cafe and O'Connell's bar is Boyle Sports. 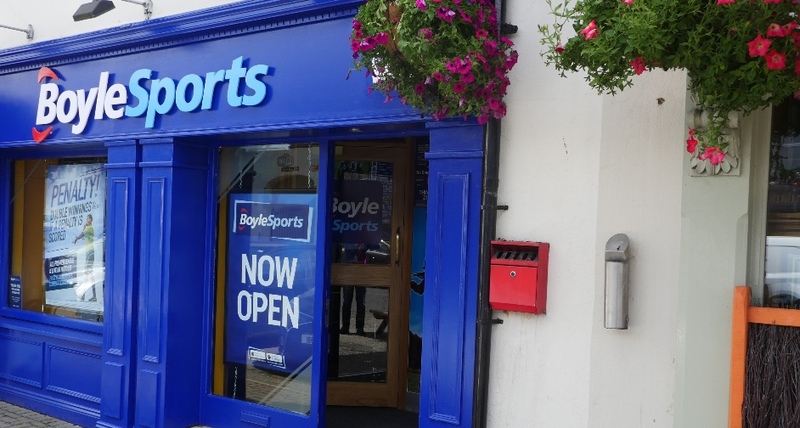 The betting shop offers customers the option to bet on a wide range of different events. Available to customers are wines from across the world, beers and spirits including a wide selection of Irish whiskey. Bags of ice are also available. 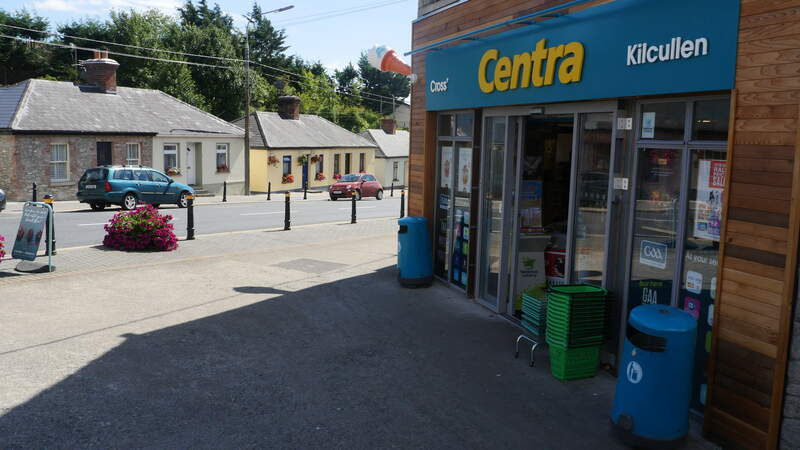 Refurbished in 2018, Centra offers a wide range of different services and products. 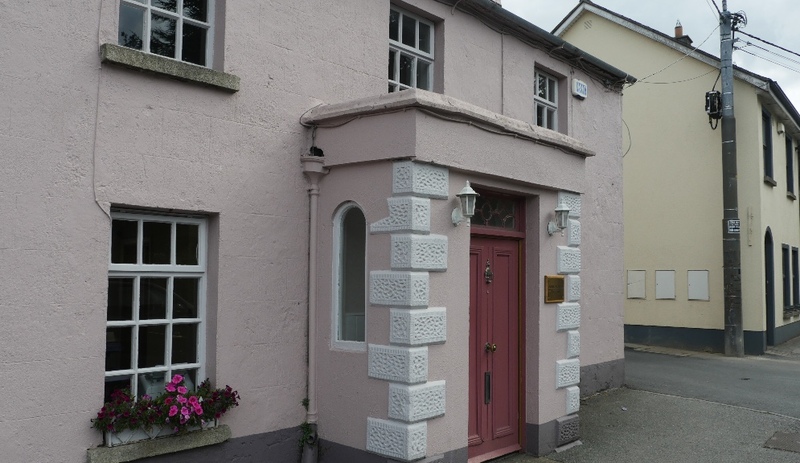 These include an in-house ATM, deli, bakery, off-licence, Mood Irish ice-cream and Frank and Honest Coffee. A free customer car park is located behind the store. 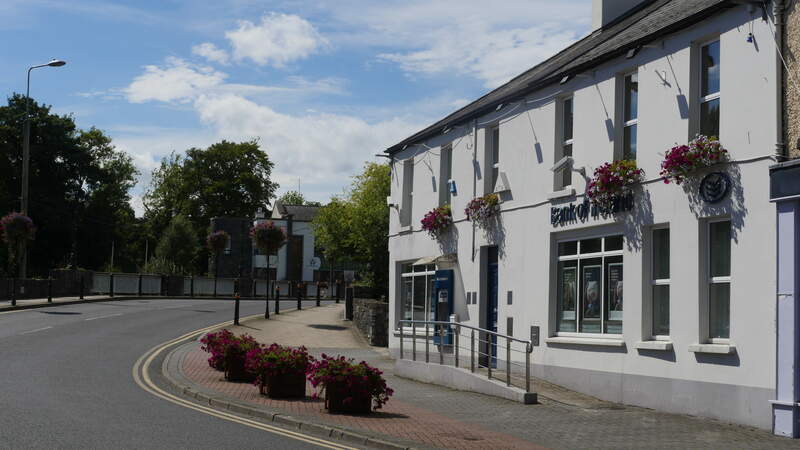 Located on the bridge in the town is Kilcullen's Credit Union. 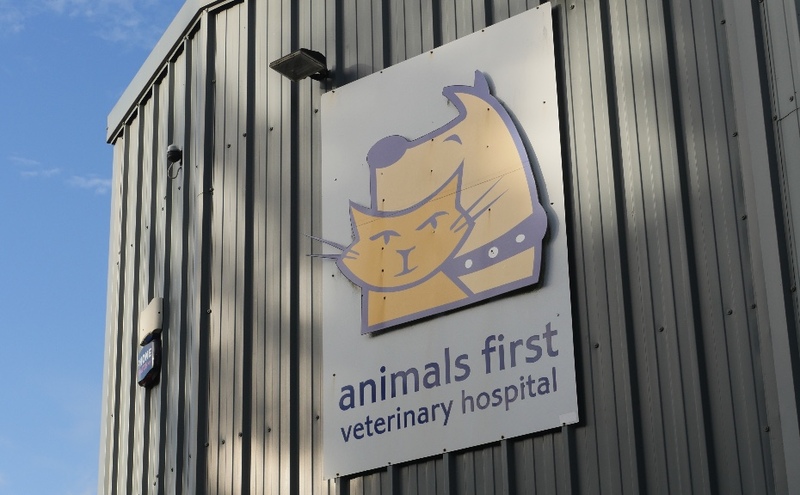 Facilities include savings, insurance and loans. For all your everyday essentials including home fuels, Lotto, Smooch ice cream, off-licence, Eflow payment, and bin tags. 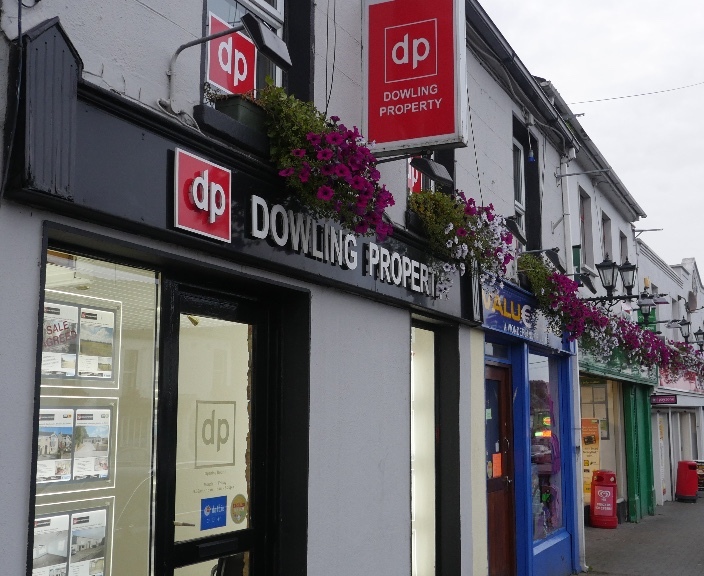 With an experienced team, a wide range of services is provided including sales, rentals and valuations in the property sector. 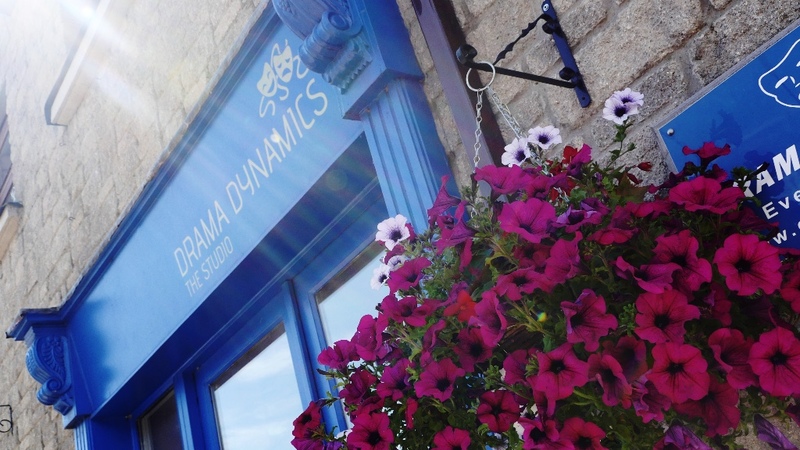 Located only metres from Centra is Drama Dynamics. Established by Evelyn who qualified from the London College of Music & Dramatic Art, her drama school is open to children, teenagers and adults. Sales, vehicle servicing, bodyshop and Nissan after-sales. Electrical charge point available beside main entrance, 24 hours availability for electric vehicles. 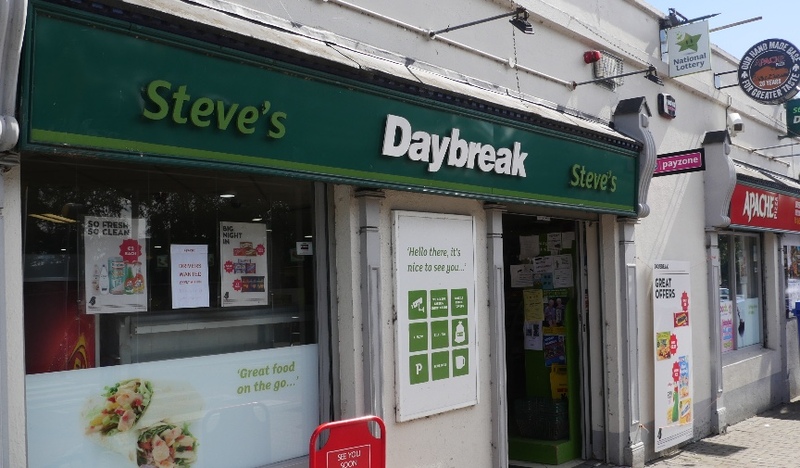 Offering your everyday essentials including a supermarket, bakery, an off-licence, in-house ATM, hot coffee, deli and Pay Zone options. Free carpark at rear of premises, accessible via the R413 road. 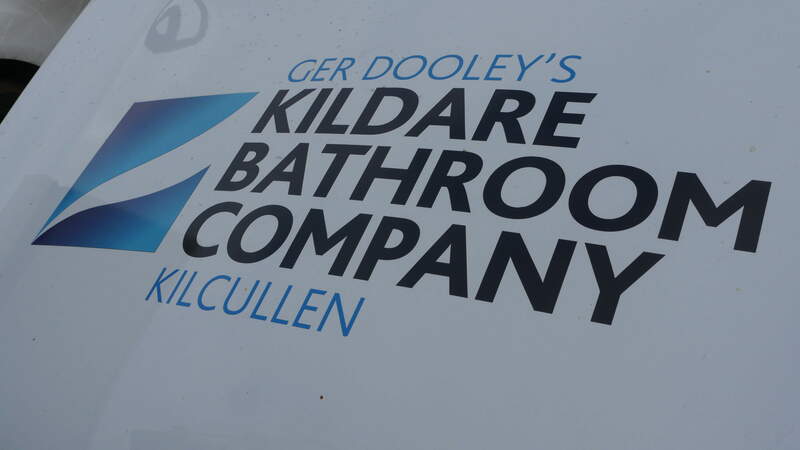 Based at the Link Business Park on the Naas side of the town, is the Kildare Bathroom Company. Available for viewing is a bath and tile showroom along with stove department. Heating and plumbing supplies for both public and trade available. 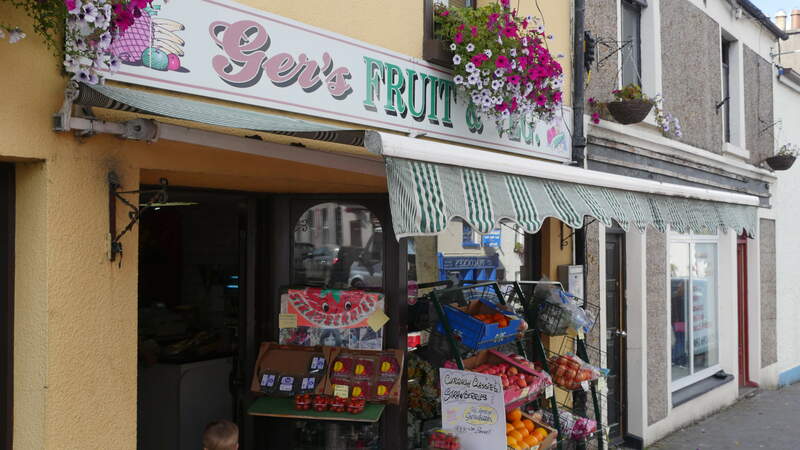 Located on the main street is "Ger's", a small independent fruit and vegetable store that has been a part of Kilcullen for many years. A mix of traditional and exotic fruit and vegetables are available. 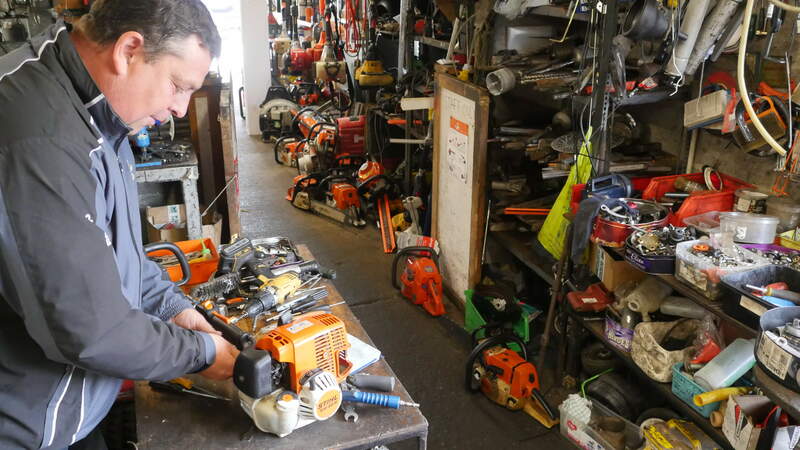 Located on the edge of the town is H and H Motors. 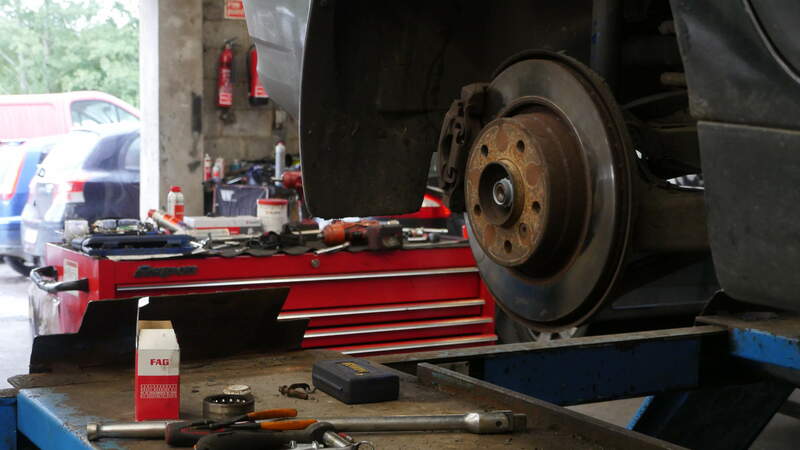 Services available include tyre replacement, engine rebuilds and vehicle servicing. 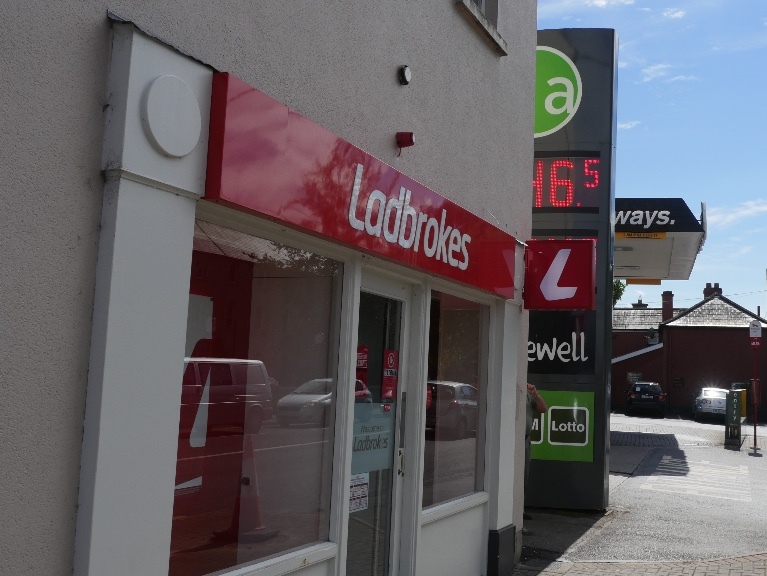 Located beside the Applegreen Service station is Ladbrokes, offering customers the option to bet on a wide range of different sporting events. The library is situated in a former national school and caters for readers of all ages. Whether you have an interest in books, audio CDs, movies on DVD or Blu-ray, the library can help you with your enquiries. Web access is also available to members. 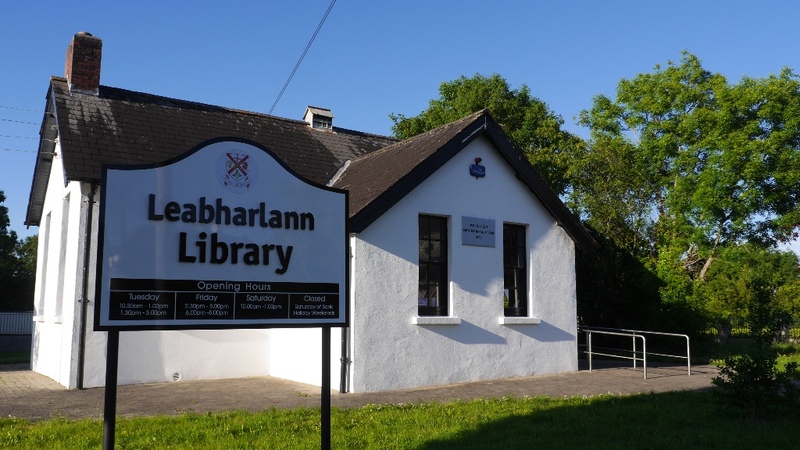 It is free to join the Kildare Library Services. 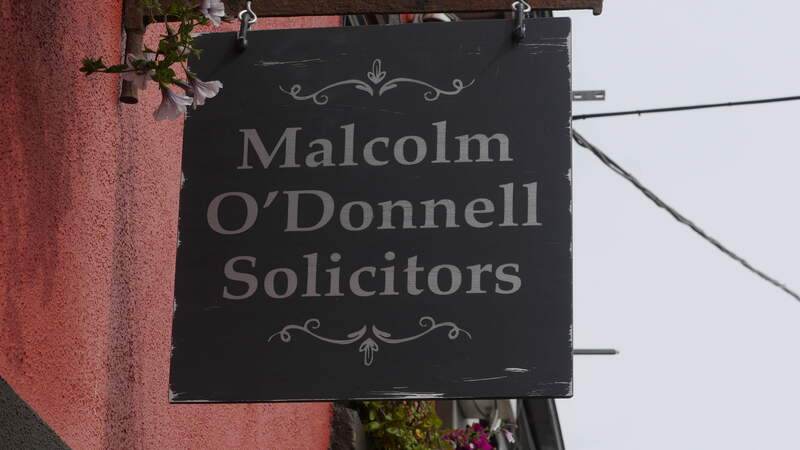 Located on the main street is Malcolm O'Donnell Solicitors, with experience in property purchases and sales, personal injury, leases, wills and probate, citizenship and immigration, divorce and separation. 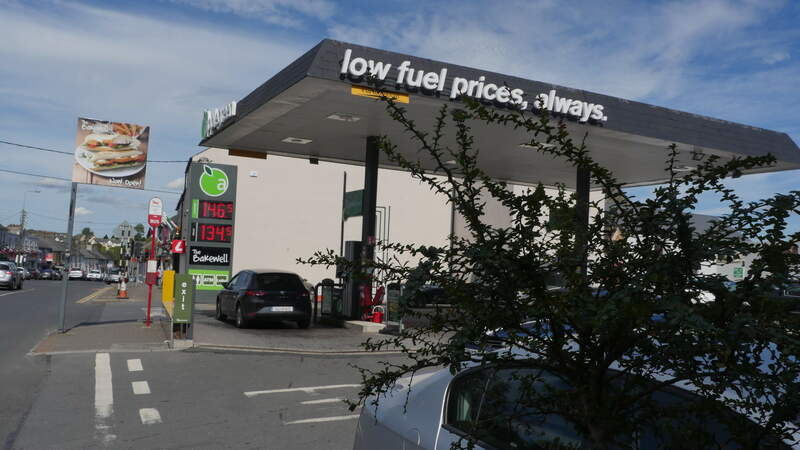 Naas Oils can cater for all fuel needs, also selling home heating oil. Offering to new members the option of a free assessment. Personal training and classes to suit all fitness levels. 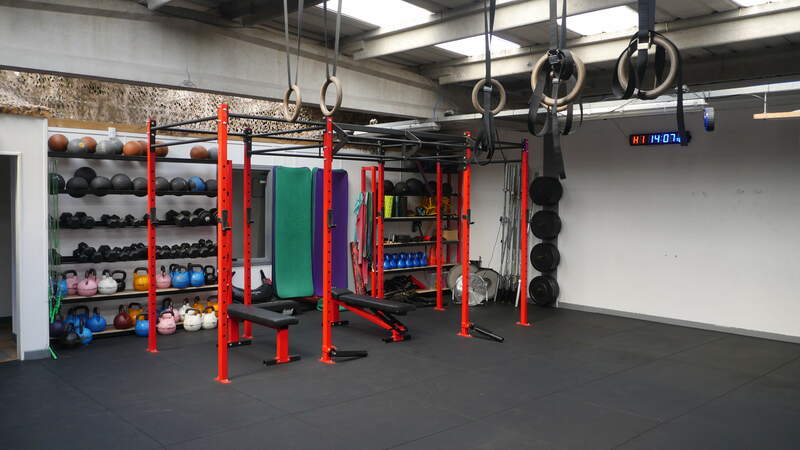 Available to members are Tabata, Iron Circuit, Strength and Conditioning, HIIT, Turbo Cycling, Stretch and Core classes. Call for opening times using the numbers below. 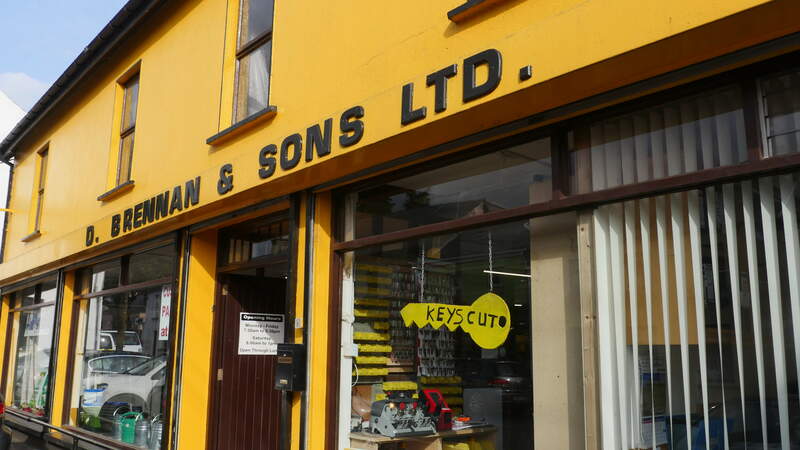 Located just of the old Carlow road, (within view of the Old Kilcullen Tower) is OB Lawnmowers. 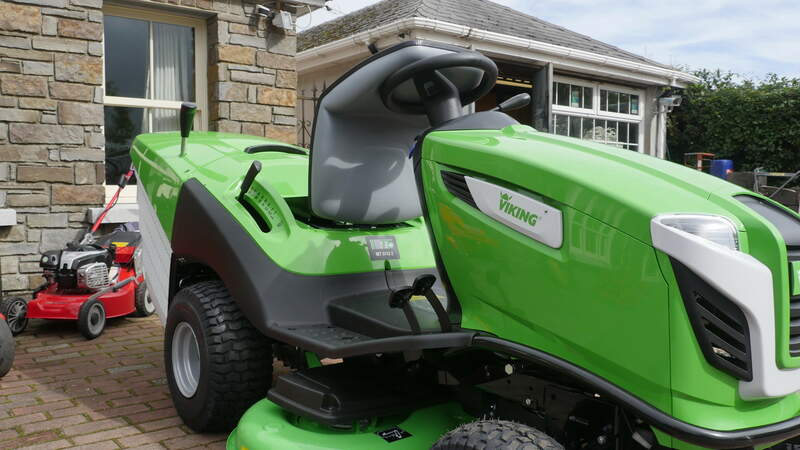 Services include garden equipment sales, service and repair of small engine equipment, lawnmower sales, small plant and tool hire. 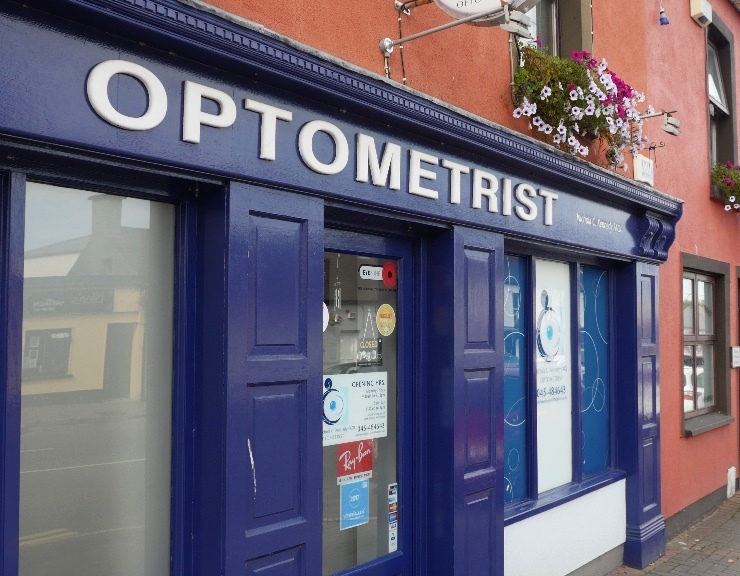 Located at the four way stop at the traffic lights is Nicola C. Kennedy's Optometrist. Services available include eye tests, driving reports, prescription sunglasses, sport goggles, safety glasses and eye tests for special needs. 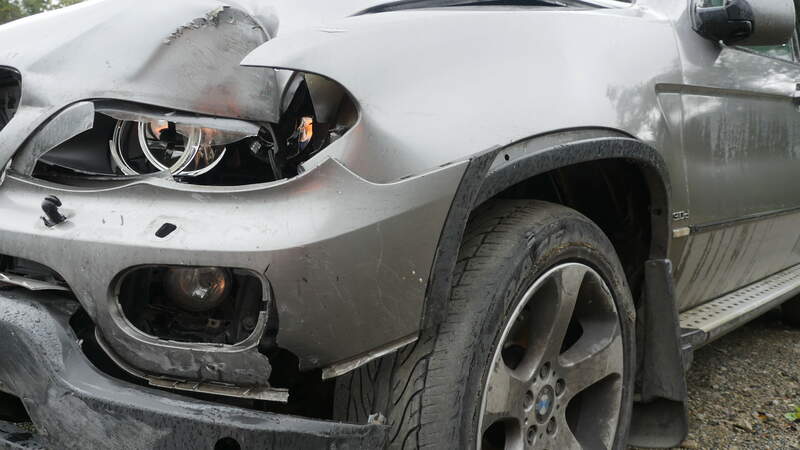 Located at the yard of H and H Motors is Paddy Cullen Crash Repairs. For all advice call the numbers below. 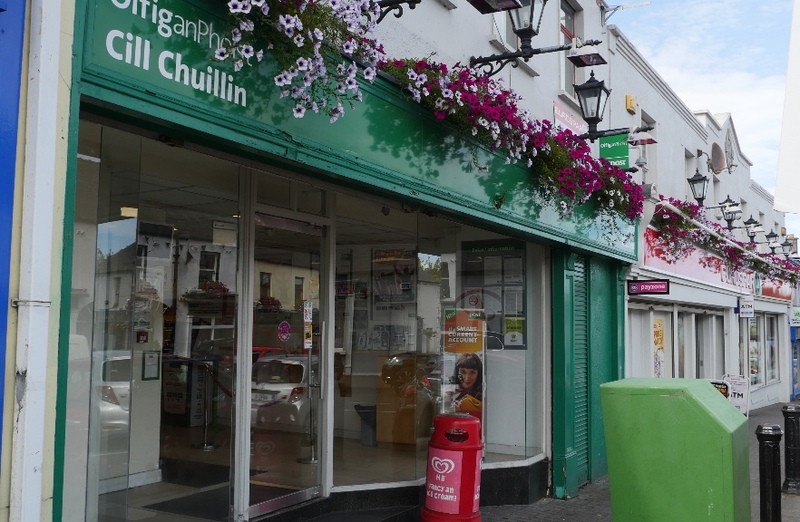 Offering a wide range of services including AIB Banking Services, Bill-Pay, Passport Express, Stamps, Mobile Top Ups, Parcel Delivery and Post Office Savings Bank. Access via the Leinster Mart carpark. Green, brown, clear bottle and jars. Drink cans also. 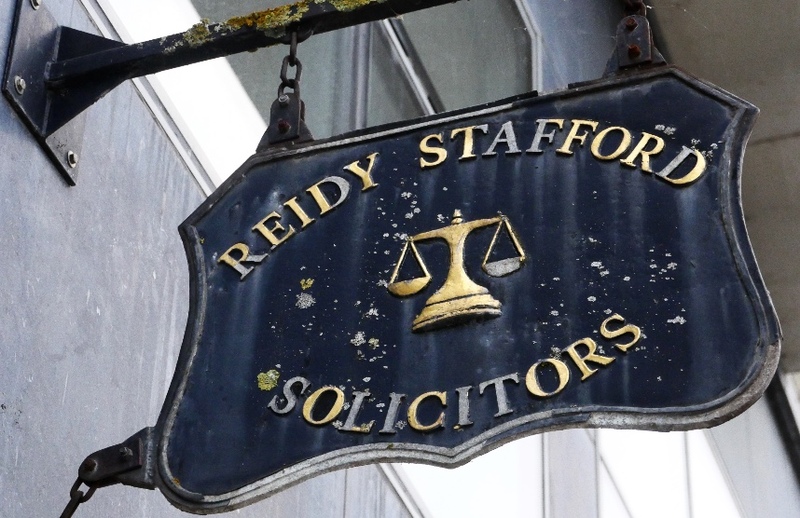 Located in the Market Square building, this practice offers a wide range of different services in the legal sector. 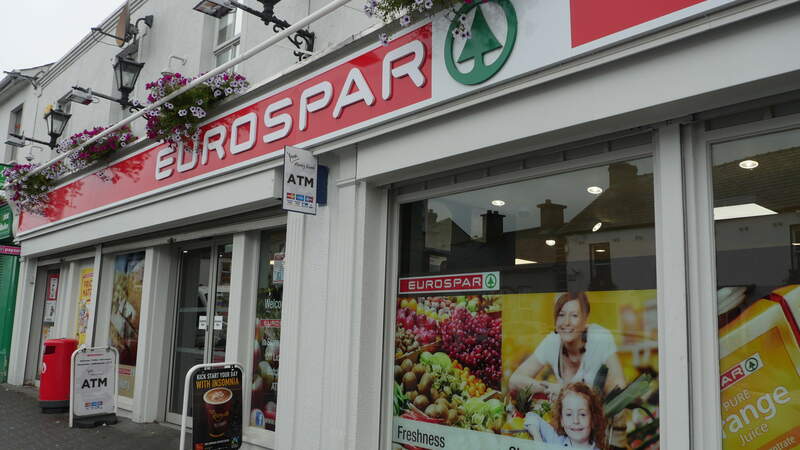 Located beside the entrance to the Eurospar car park is Robert Coonan's solicitor firm. Family law, debt collection and commercial law are just some of the services that are available. 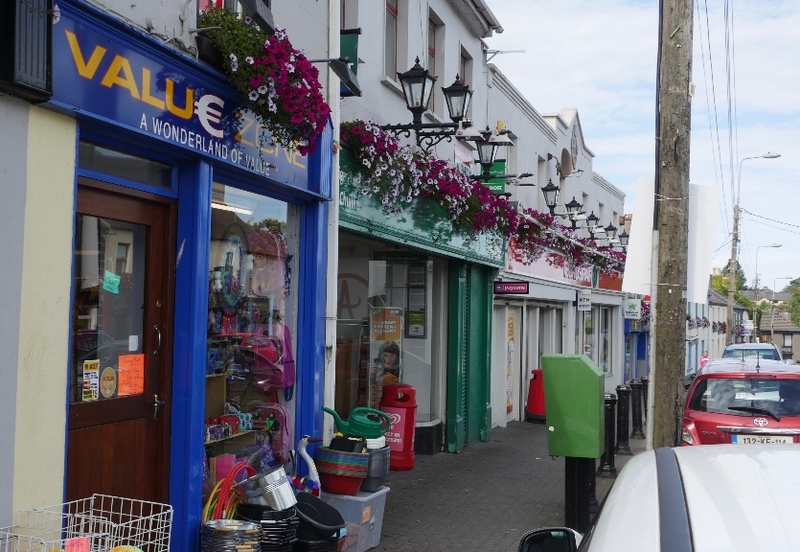 Located on the Naas side of the town is Sunny Launderette. 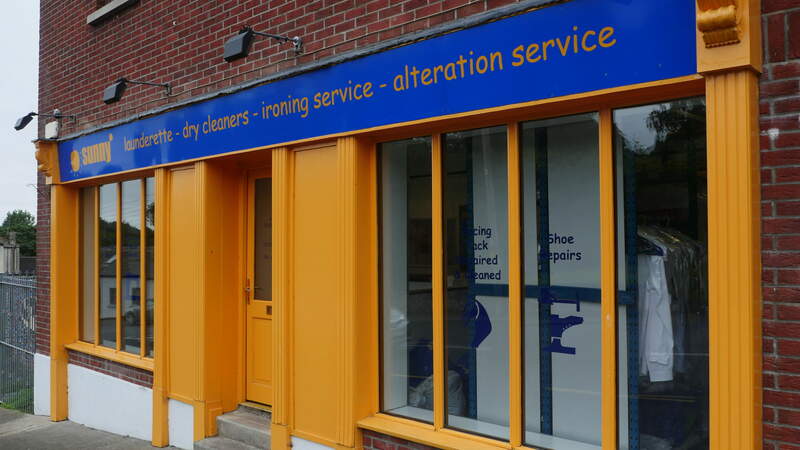 Services available include dry cleaning, an ironing service, wash and dry, alternations, horse rugs and repairs. 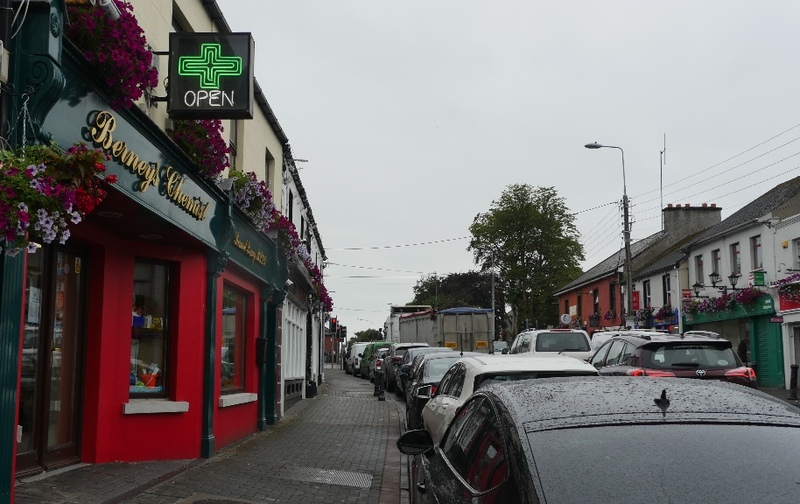 Free street parking is available both in front and behind the shop. 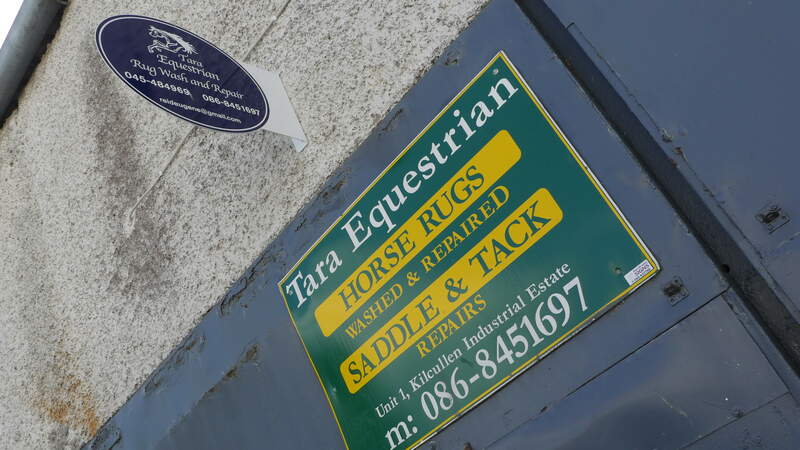 Located at number 5 in the Kilcullen industrial estate (behind Kaymed) is Tara Equestrian. Whether you need a horse rug, a saddle tack, zips or a back protector made or repaired, the experienced team can meet your needs. 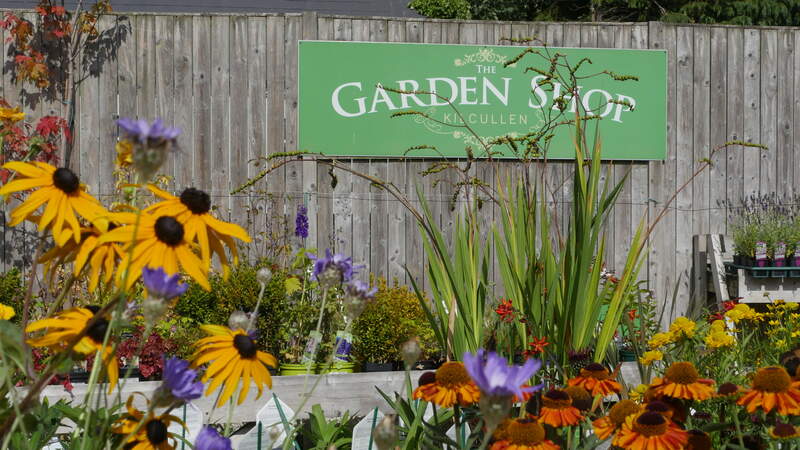 Offering a wide range of different plants and shrubs to the novice and experienced gardener. Located beside the post office is Valuezone. 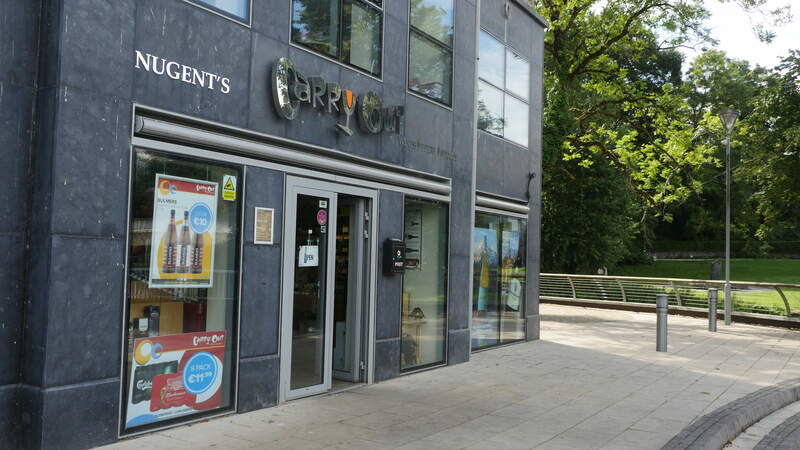 For all your everyday essentials such as cards, stationary, cleaning products and toys you are sure to find something you need here. 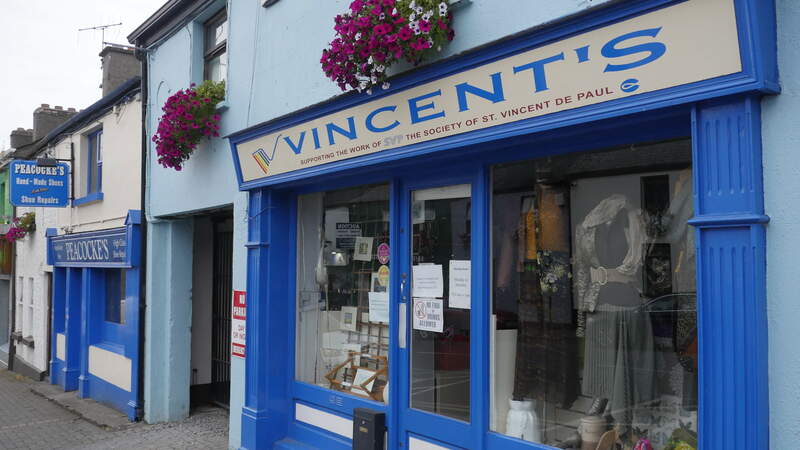 A range of different second-hand products are available at Vincent's including clothes, books, CDs and DVDs to name just a few. 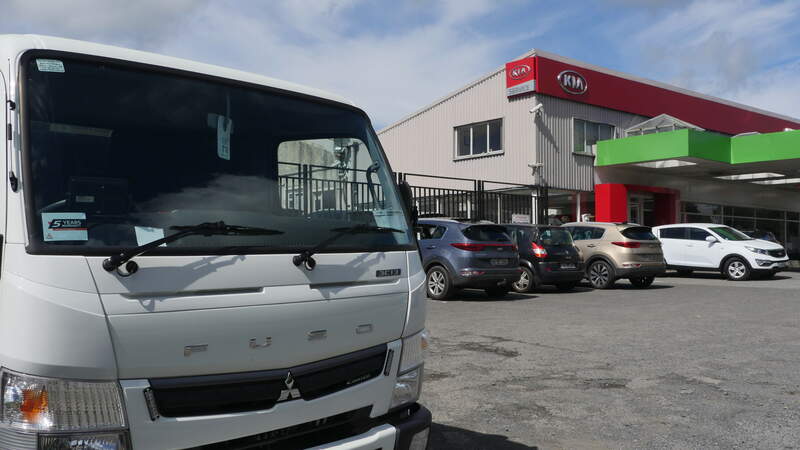 Based in the Link Business Park on the Naas side of Kilcullen is Weston Kitchens. With over twenty years experience in the field, Rory and his team can build the kitchen of your dreams. 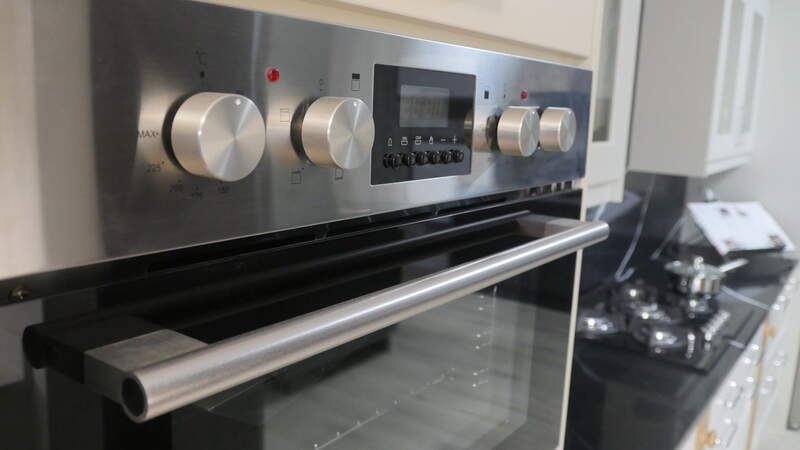 Depending on your kitchen's size they also provide kitchen previews through virtual reality software. Other services include bedrooms and furniture fit-out.